Shakespeare Sunday: Goodbye For Now! When I started “Shakespeare Sundays” I had this absurd notion that I had time to maybe read a play a week and have a constant stream of great quotes to work from. After all, I’m an accomplished reader and have plenty of time for reading right now. I had forgotten a few things though. Reading an unfamiliar Shakespeare play is hard. It is beyond time consuming because I actually want to understand the references and the arcane language, so I have to read all of the glossing and the footnotes and the commentary that might go along with a single page. Add to that, my body, even when well-rested and upright, recognizes reading as a prelude to napping. Even fast-paced thrillers might last for only a short chapter on a warm afternoon before I’m long gone. Scholarly close reading? Fuggiddaboutdit. Add to that, I’m usually in the process of reading three books at a time. The good news is that I’m often finding little, non-Shakespearean gems that are very worthy of commentary. That’s why I’m opening the Sunday feature up to whatever I may stumble across over the course of my reading for the week, including my daily immersion in news reporting and opinion writing. I still have to figure out a title for this revised feature (suggestions are welcome!). 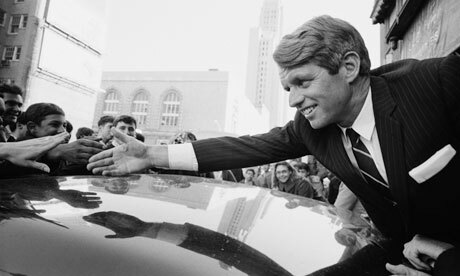 I just finished reading the densely researched book by John Bohrer, The Revolution of Robert Kennedy. It describes the personal transformation of Bobby Kennedy from being an often ruthless aide to the hated Joseph McCarthy to becoming a keeper of his brother’s legacy and an even more capable champion of oppressed people, not just in the U.S., but world-wide. Even after 400 pages, I was disappointed that the work just covers the years 1963-1966. 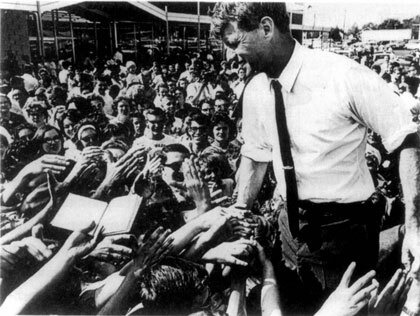 I wanted to see how the “revolution” continued and formed his campaign for president in 1968. Not much to say about that. Whenever I see it, or hear a recording of that mournful moment, I’m taken back to the chaos and sadness of that time, that feeling that hope itself had died along with him. Here’s wishing you a peaceful and hopeful Sunday.